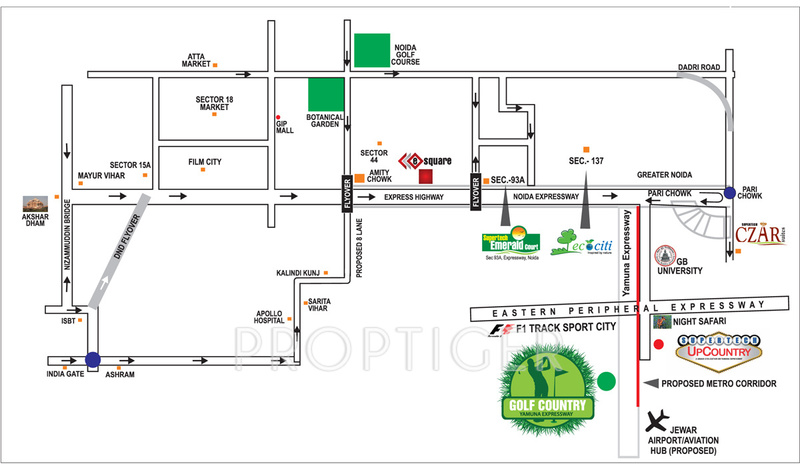 Supertech Group has launched new plots "Supetech Golf Country" at Yamuna Expressway Greater Noida. 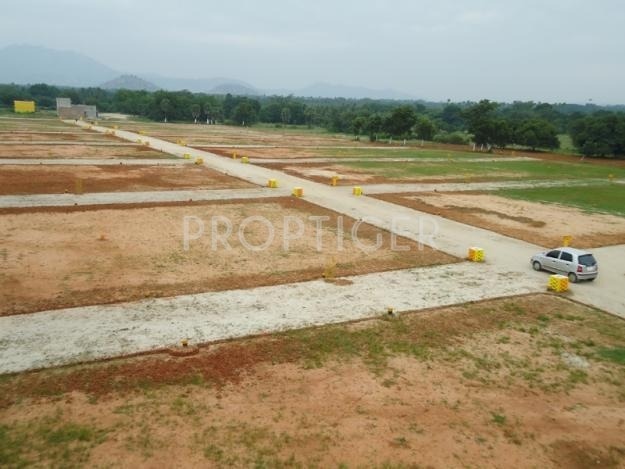 Supertech Golf Country Plots are the new phase of Supertech Group. 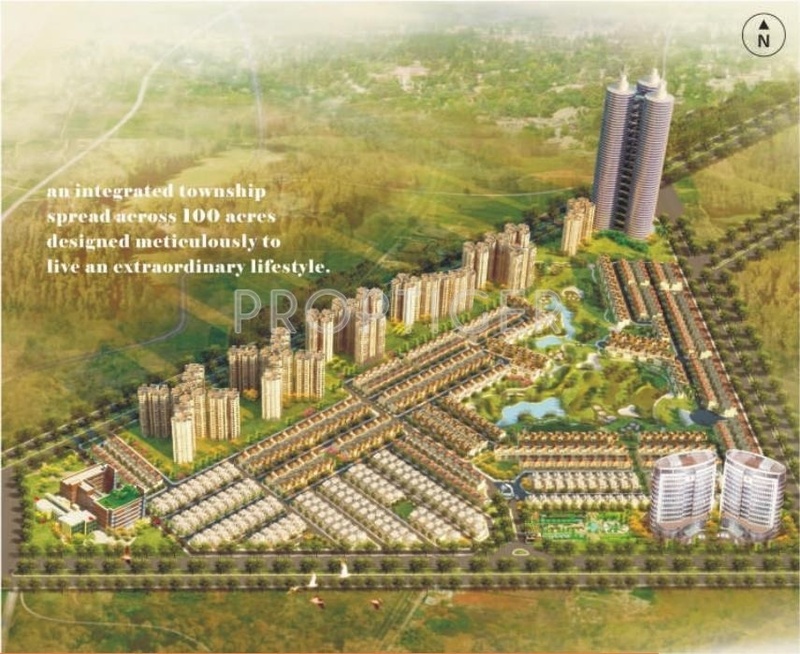 Supertech Golf Country residential township project is located at Greater Noida, on Yamuna Expressway. Pick a Spanish or a Roman way of life for yourself and family.